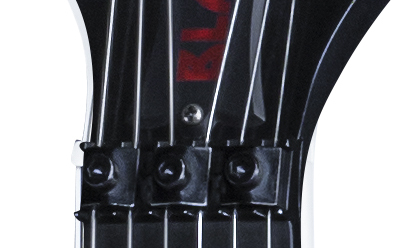 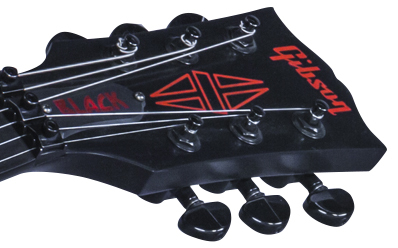 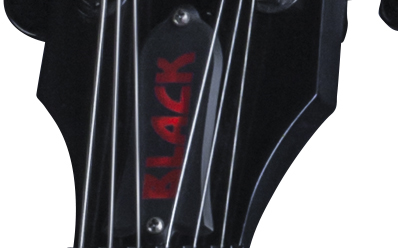 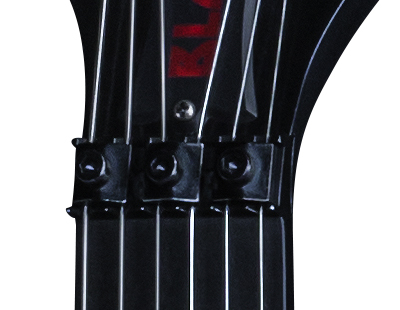 Pure Metal from the headstock to the straplock. 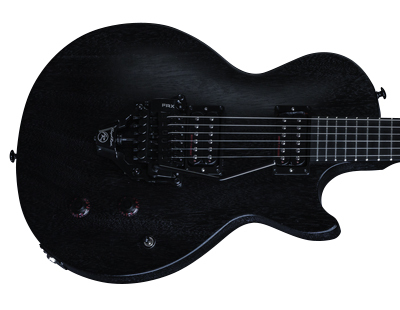 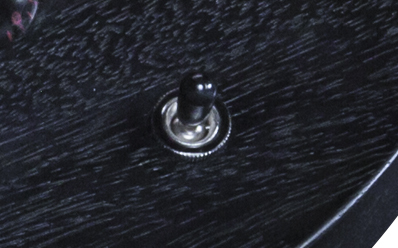 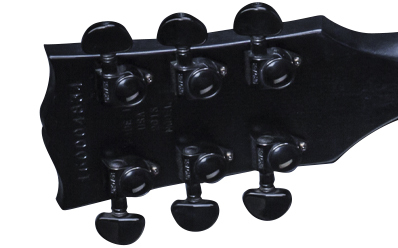 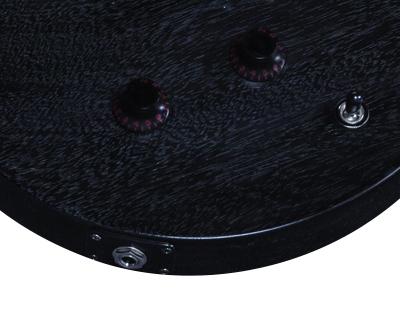 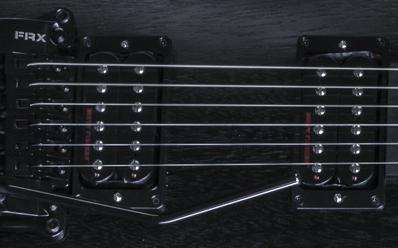 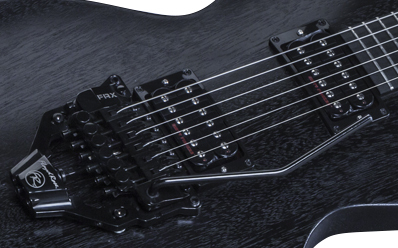 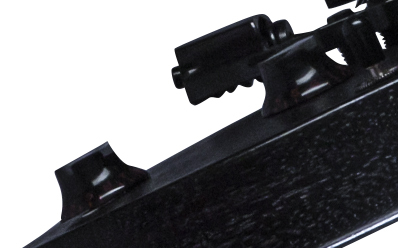 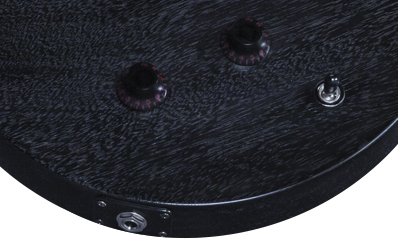 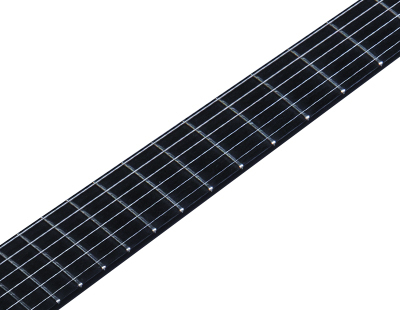 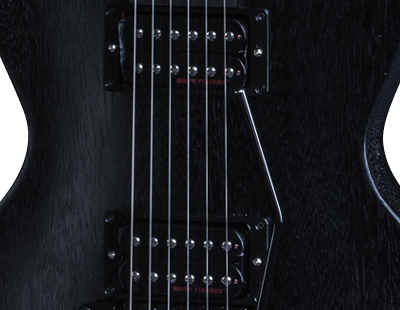 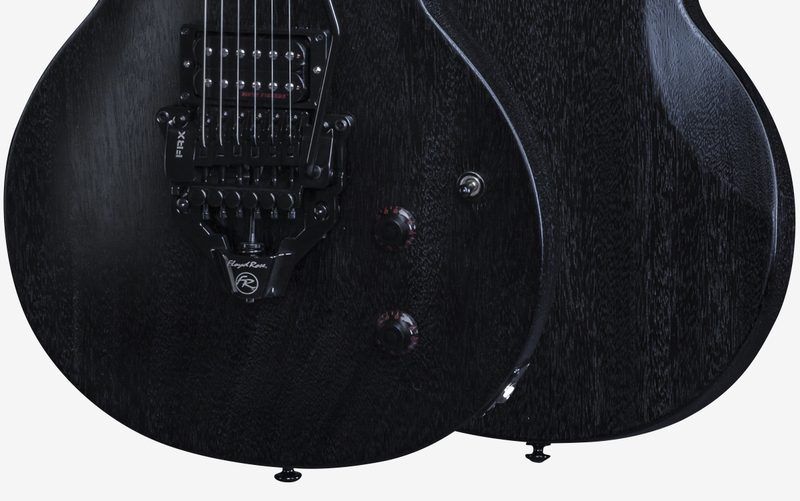 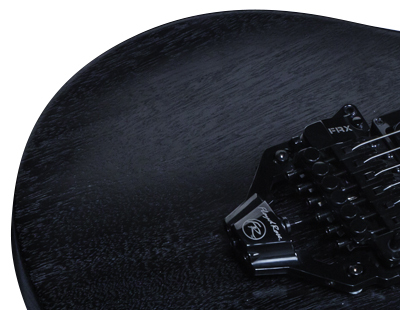 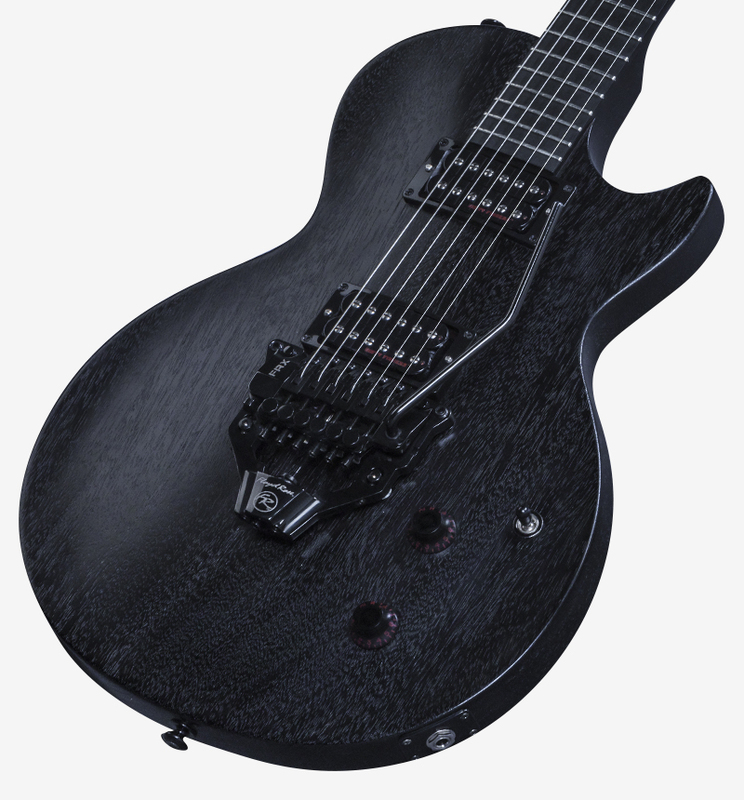 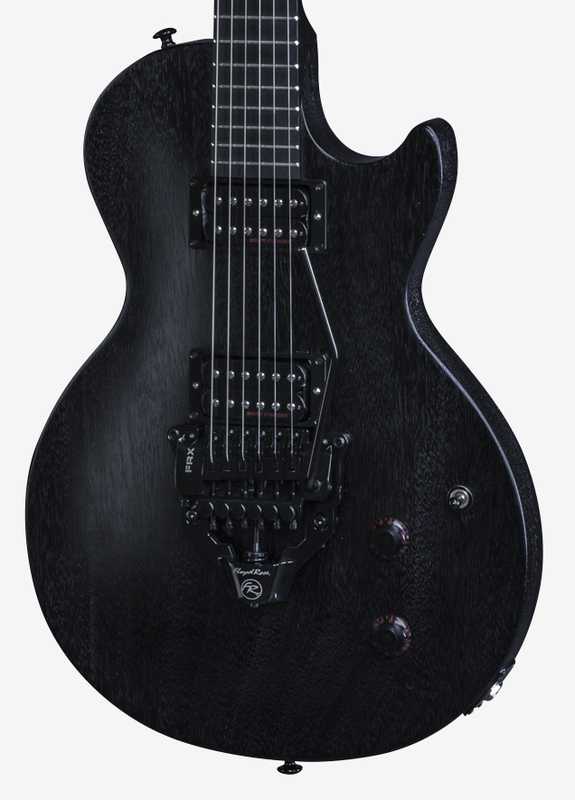 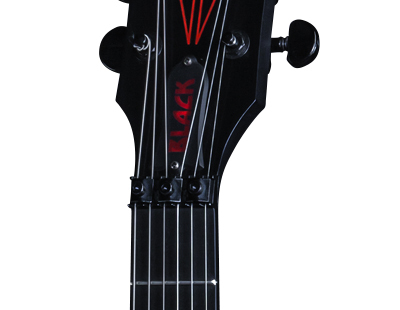 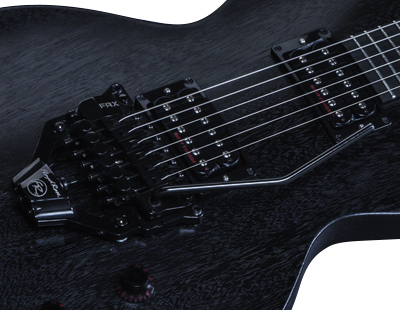 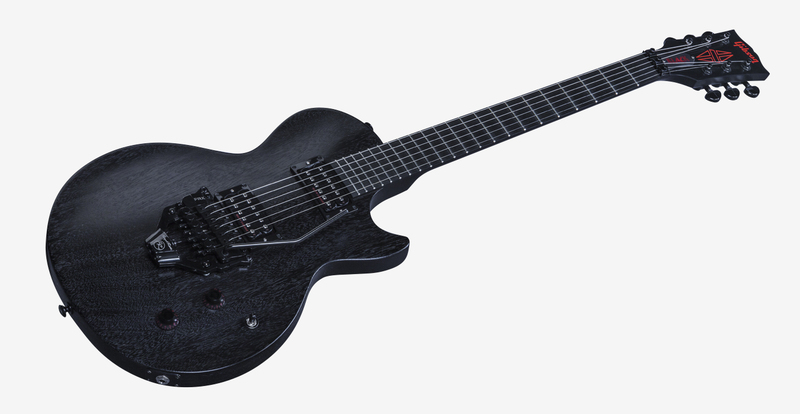 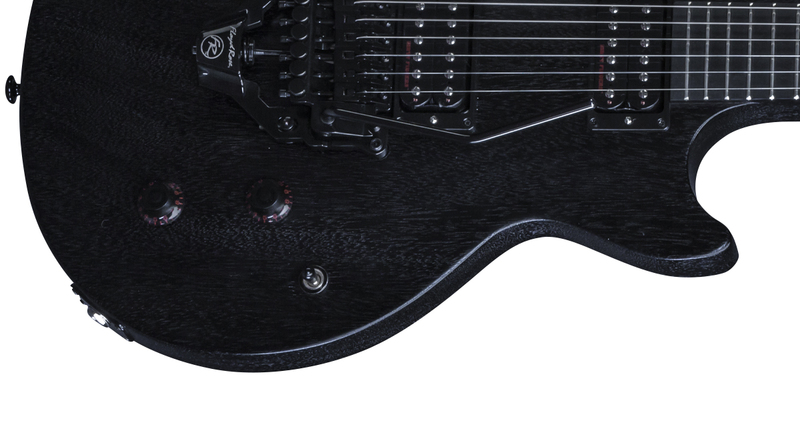 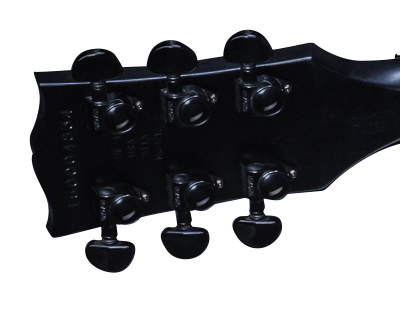 The Les Paul CM Black will handle the heaviest, most aggressive styles and look amazing doing it. 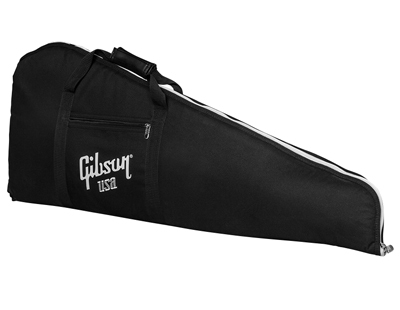 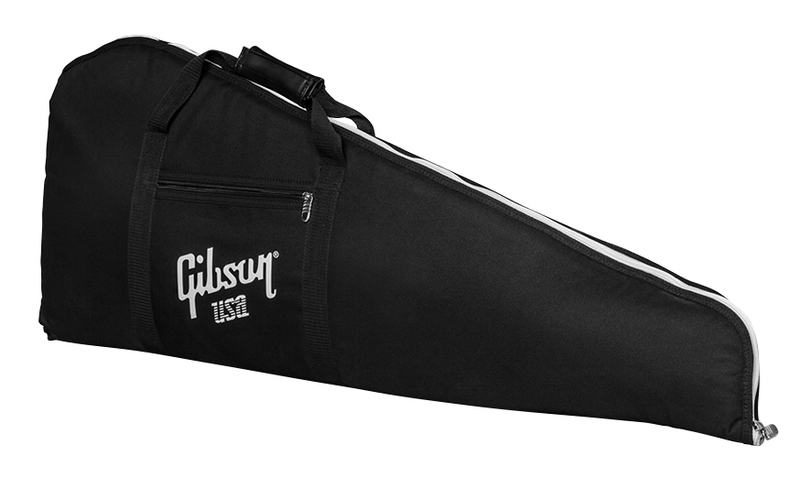 Logo: Red Silk Screen "Gibson"